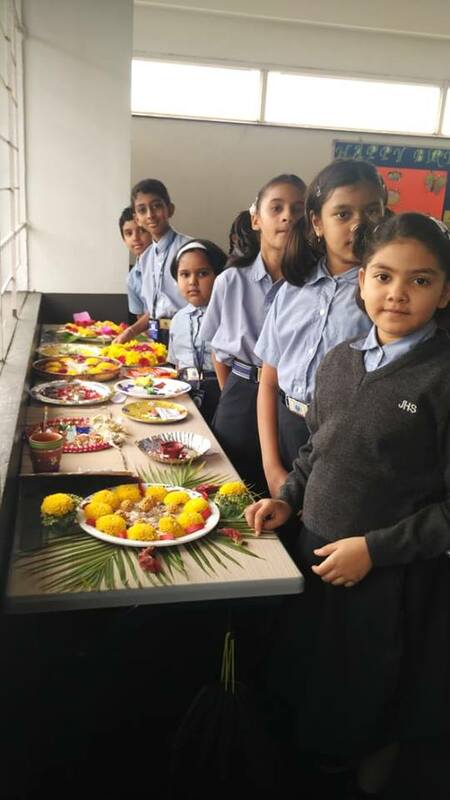 A Thali decoration competition was conducted for Grade III and IV, which was held on 18/08/2018. A workshop was also conducted to guide the students on the related activity on 02/08/2018 at the school auditorium by Mr Arun. All the students actively participated and exhibited their creativity in a colossal and colourful manner. The students performed very well on the given theme “Diwali”. It was amazing to see the student’s exhibiting their creativity at this small age. 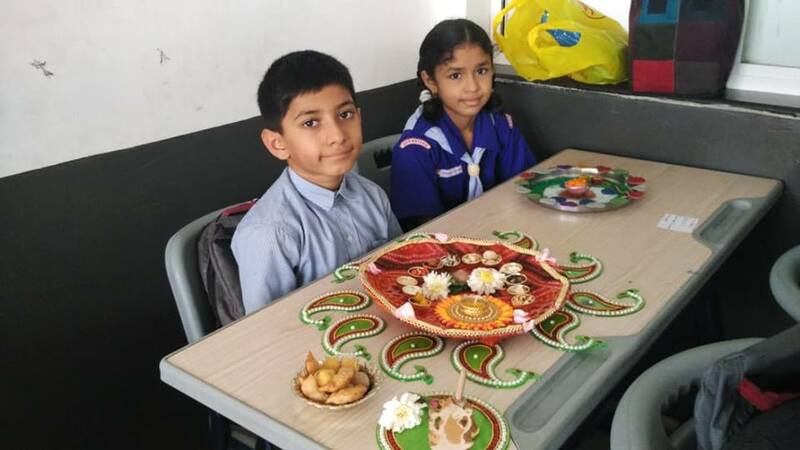 Congratulations to the winners of Thali Decoration !! Lantern making competition was conducted for Grade III and IV on 18/8/2018. A workshop was conducted on 2/8/2018 at the school auditorium by Mr Srinath. All the students enthusiastically participated and performed well by showcasing their talent smartly by using reused or recycled materials to create a lantern. The lanterns were judged based on creativity and originality. Congratulations to the winners of Latern Making ! !